Distribution strategy can make or break your eCommerce business. It’s as important to your success as offering competitive prices or having a website that’s easy to navigate. Effective distribution will reduce your expenses and improve customer satisfaction. But there are two different strategies available to you: direct distribution and indirect distribution. Which one should you choose? To figure out which strategy is right for you, you’ll need to review the pros and cons of each option. In this article, we’ll go over these two strategies in detail and help you make this decision. Direct distribution is the process of delivering products directly to your customers. With this strategy, you use your own employees and equipment to transport products to your customers. Using a third-party distribution company to take care of your transportation needs can be expensive. In addition to their operating costs (labor, gas, etc. ), they’ll charge you a premium for performing a service for you. If you can figure out a way to do this efficiently without any help, you’ll save a lot of money. Products arriving late will upset your customers. Fragile items being broken during transport will upset your customers. Are you willing to trust someone else to do everything that needs to be done to keep your customers happy? Human relationships are important for every business, even if they’re internet-based. Direct distribution allows your employees to meet with your end consumers face-to-face. They can smile, say “hello”, and even get to know customers who have ordered from you multiple times. In fact, face-to-face interactions will make it more likely that your customers will order from you multiple times. It allows you to establish a personal connection with your customers. That will make them more loyal to your brand, and they’ll also be more forgiving whenever they have a complaint. Indirection distribution involves using a third-party distribution resource to handle some or all of your transportation needs. Transportation requires more than just money. Sure, you need to pay for vehicles and the employees who drive those vehicles. But to build an efficient transportation network, you need industry know-how as well. You need to know what it takes to manage multiple vehicles and get everything where it needs to be on time, every time. If you don’t specialize in distribution, then your transportation capacity will be limited. By hiring an organization that really knows what they’re doing instead, you’ll probably be able to serve more locations and customers. Let’s say you decide to build your own transportation network. In that case, whenever you expect an increase in customers, you would need to invest in more vehicles and drivers to accommodate the extra workload. What happens if the increase in customers you expected doesn’t actually happen? You’d be on the hook for the cost of those vehicles and drivers, and you wouldn’t have the revenue you need to balance those expenses out. That’s why direct distribution can be risky. With indirect distribution, you won’t need to take a huge financial hit like that when your expansions don’t work out. Indirect distribution takes away many of the hassles and challenges involved with product distribution, such as fulfilling orders, processing transactions, following up on late payments, and customer support. There’s no concrete right or wrong answer when it comes to distribution strategy. 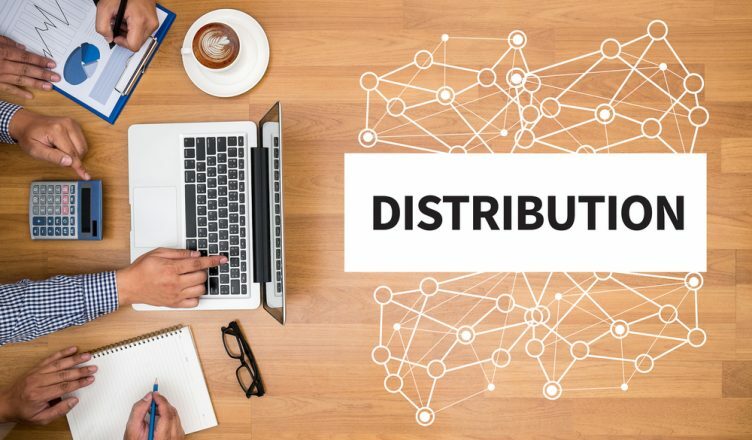 Direct distribution will be the correct choice for some businesses, while others will be better off with indirect distribution. If you’re not ready to take on a project, then you should probably go with indirect distribution. But if you’re willing to make an investment in direct distribution, it could really pay off. Here’s one tip for businesses that choose direct distribution: use fleet management software. Specifically, use a daily routine planner that has a Direct Store Delivery platform. With Direct Store Delivery, all the items that must be delivered to each location can be consolidated automatically at your point of origin. Factors such as volume limits, weight limits, road restrictions, and each receiving location’s availability window will all be accounted for. 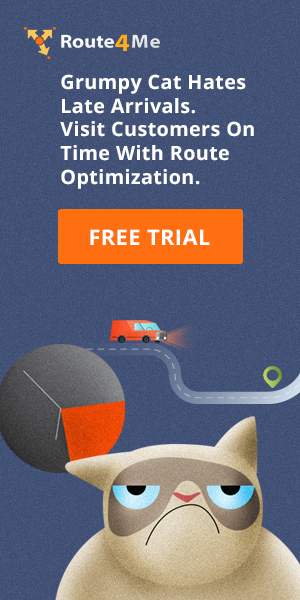 Then, the route optimization engine will analyze millions of scenarios in order to find you the most efficient route possible for your set of stops. 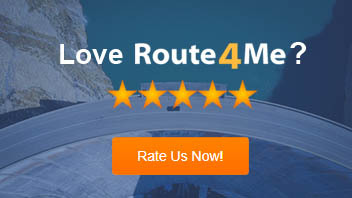 The best delivery route optimization software uses dynamic routing, which means it can quickly update your routes to adjust for changes like highway accidents and last-minute cancellations. No matter what happens, you’ll be able to deliver your products or services on time. Also, make sure that your delivery app for drivers has a GPS tracking feature. That way, you can track your team in real-time and confirm that everyone is sticking to their routes and staying on schedule. Finally, answering these three questions correctly will confirm that you understand how to develop your distribution strategy. How can a route planner ensure efficient and effective distribution? Which distribution strategy gives you more control? How can indirect distribution help you scale your business with low financial risk?